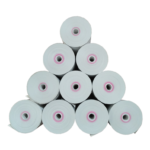 Thermal paper roll has been the most popular receipts used in retail & POS industry. For decades of years, there is a plastic or cardboard core inside thermal paper. 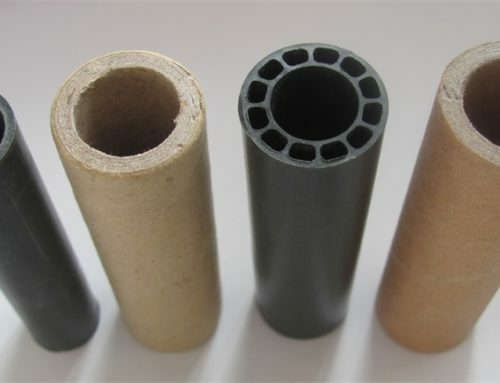 They are in different sizes and shapes. 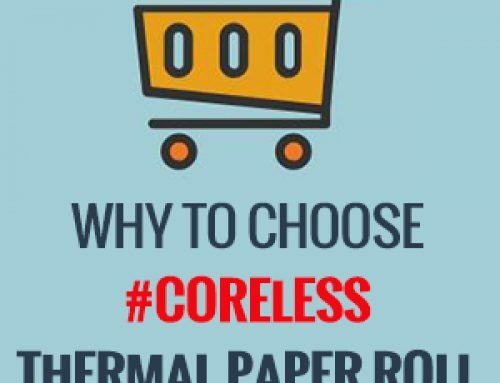 It works well, but why we should choose coreless thermal paper rolls now. There are 3 main reasons. The core is useless now. 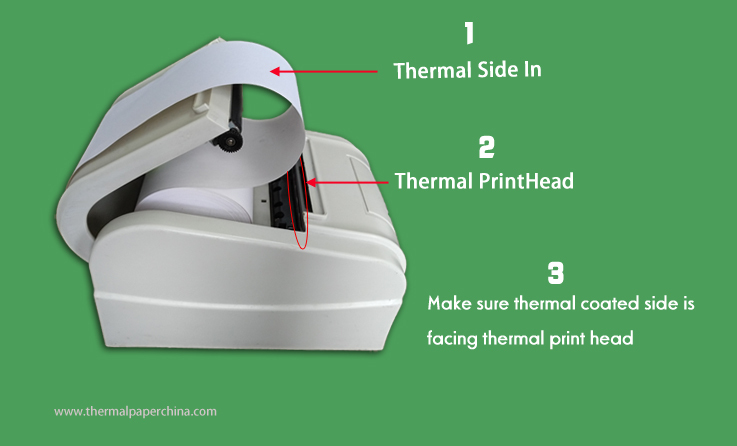 Years before, thermal paper should be set on the central axis of printer through the core. It can feed the paper smoothly. 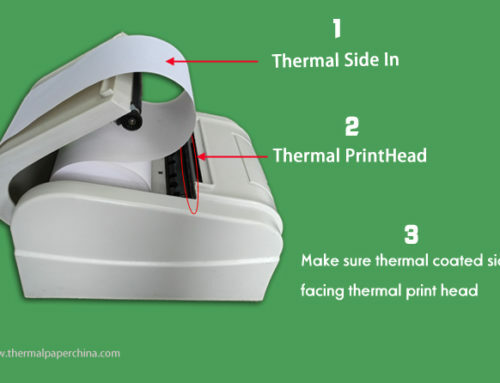 As time goes by, most thermal printer eliminates the central axis. 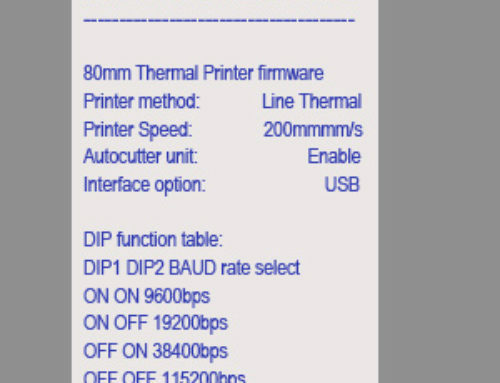 The printer can feed paper without axis. The core is useless and meaningless now. 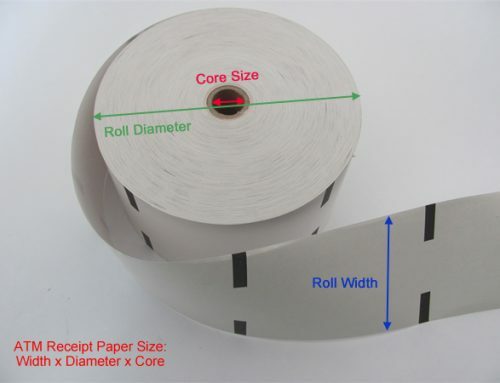 With the development of converting machine, coreless thermal paper rolls can be produced quickly and easily. We have to care about our unique planet. All countries took action to protect our environment. China government launched environmental inspection to shut down polluting factories, improve facilities to decrease the waste. 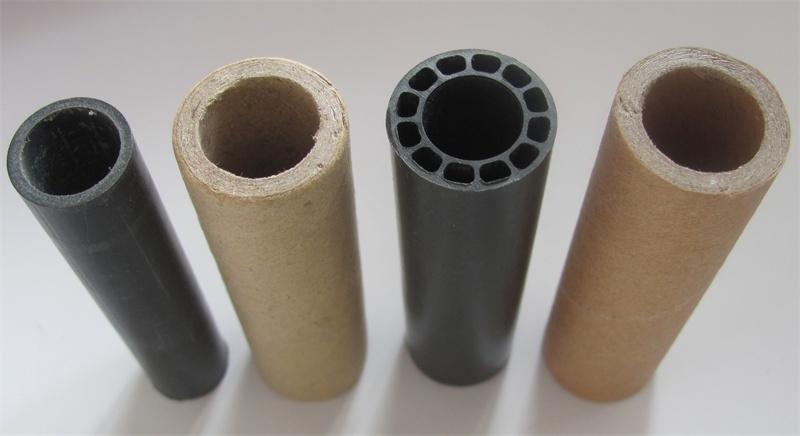 For POS industry, end user throws the core away when the paper runs out. It is a waste to our planet. 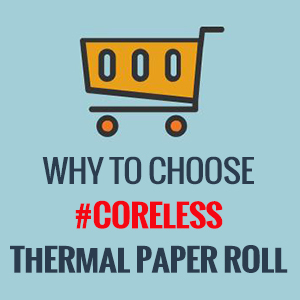 We can definitely eliminate cores from thermal paper rolls. 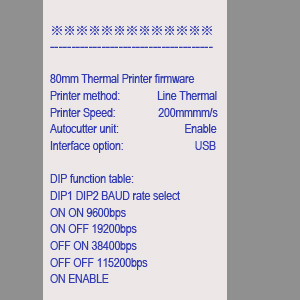 How many thermal paper rolls you import or buy means how many cores you are spending money on. This could be thousands or millions. Think about it. You could buy more rolls with that money.